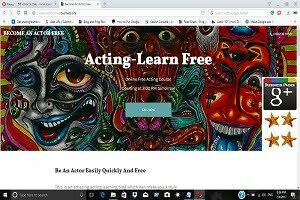 """ keywords'/> "" " Hot And Macho Actors From Best Acting School But No Break | Fix It | Best Actor Academy-The Monster Of Free Acting Tips ""
Great! 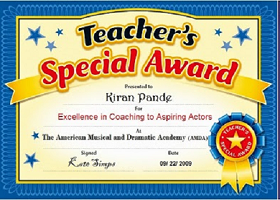 You are a handsome actor hunk or a vivacious female actor and have mastered your craft from the top acting institute. 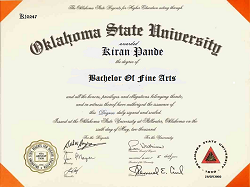 You have created the best resume, picture portfolio and a top show reel. However, you are a bit depressed. You have been waiting to hear from your coordinator or agent the good news of a call for an audition but.....till now no news! You must become an expert at the marketing and promotion of acting: as an actor, you are a product among thousands and therefore and if you want film industry should know and use you, you have to market and promote yourself. And if you don't have business training, find the right acting coach who can help you create the business structure you need. 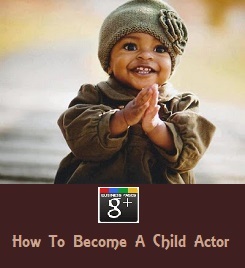 Secondly, you may be NOT trained and prepared to give a best audition to grab the role! The fact is right now you do not have auditions calls. So what are you doing? Tighten your belts and devote time in finding sources of auditions and meet people. Till you get a call, spend a minimum of two hours on web to find out where the auditions are taking place. Market yourself by meeting people. Submit your resume, portfolio and show reel, personally. Spend around 6 to 8 hours a day on meeting the concerned people. Master the craft of giving a good audition performance. The following article concludes the top 11 Audition Tips to ensure that you show good performance and body language. Make sure that all the preparation you do for a Audition isn’t in worthless. Your body language is key to Modeling and Acting Audition success. 1) Don't refer anyone as "Uncle" or "Aunty"
Mumbai film and Advertising industry people take this as a insult, and nobody wants and unwanted relative, be professional use the best word "Sir" or "Madam" or add "ji" with there name, this brings more respect. Make good, strong eye contact. 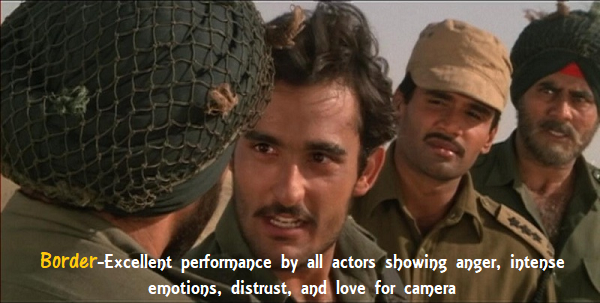 The director on audition may think that because you’re unable to do this, you either have something to hide or you may not have the conviction of your beliefs. If you’re struggling to concentrate when looking straight into someone’s eyes, then try looking in-between their eyes. They won’t be able to tell that you aren’t looking straight into their eyes, but you’ll find it easier to maintain focus. Try it with a friend first to see what I mean. You need to practice a strong, sincere, smile. A good smile has the power to say, “I’m a happy, confident person and I’d love to work here”. Try practicing smiling in a mirror. Practice a smile that puts people at ease. It’s just as much your responsibility to ensure that there is a relaxed atmosphere during the interview. Again, try practicing this with a friend first. Make sure that your legs are slightly apart. Place your hands apart, on your thighs is good. Open body language is even more important during the audition. It demonstrates that you are receptive to the question and actively listening. Remember when you practice your body language with a friend to take a note of what to do with each part of your body. Unless you do that – and remember – you’re leaving it to chance that your body language come across well at your Acting and Modeling audition. It’s easy to appear as if you relax too much. This is especially prevalent if you’re asked to sit in a large sofa seat. Try not to appear too relaxed. Not sitting right back in the seat is a good idea. If you sit forward, it makes you look more attentive and more interested. Some people relax because they’re not very interested. Other people relax because they have bad body language. If you’re too alert then you won’t appear too relaxed. If an experienced director is auditioning you then they might put this down to stage fright. They might just judge you on what you’re saying rather than how uptight you appear. However, They could leave the audition with a feeling that you weren’t as good as the other person simply because you were too erect. Try to relax… but not too much! 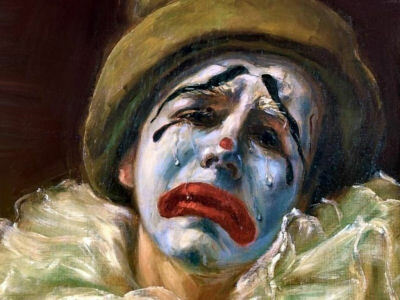 It’s all very well having fresh look at your acting audition, but if your eyes aren’t looking bright and interested then you’re making life difficult for yourself! 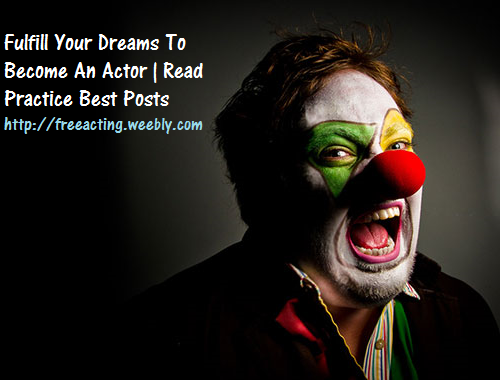 Make sure that you have a good night’s sleep before your acting audition. Remember – this is a very important day – you need to look your best and have no bags under your eyes! It’s important to be positive at your modeling audition. You need to demonstrate that you’re actively taking part in the audition. When your director is telling you about the role and script, make sure that you listen. This shows that you are listening and are interested in what they are saying. 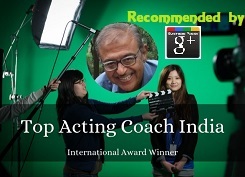 It shows that your are engaged in the discussion process and want to be part of the Production or movie. One of the best ways to relax before an important audition is to breath deeply. If you breathe deeply, not only are you relaxing by slowing your rapid, nervous heartbeat, you’re also ensuring that your brain has as much oxygen as possible. This means that you’ll be able to think clearly at your audition and be able to respond to difficult questioning more rapidly. Breathing deeply before an audition will provide you with the effective combination of being relaxed and alert at the same time. You may not feel like a glass of water, but taking a sip from a glass of water can have a calming effect on your audition performance. It can give you an opportunity to collect your thoughts while refreshing you. It will also give you a chance to get used to the surroundings. This will also give you’re the opportunity to gather your thoughts and decide upon any amendments to your acting and modeling strategy as well as reviewing your prepared responses to questions. So many people haven’t got the right professional handshake. Remember that this is part of the first and last impression that you leave at the Audition. If you have a weak, limp handshake then this tells the director that you may not have the ability to deal with confrontation. On the other hand, if your handshake is too strong, then you may not be a good listener. You may be quite confident about controlling a situation, but you may be less likely to be democratic in approach. Practice is the key. If you’re able to perform with good body language, you’ll find it much more easier to communicate because you’ll be speaking the same silent body language. This will put you streets ahead of the competition in the race for your dream role. Wow! This is too great to pass up. This is very interesting. While reading this very well written article it reminds of a site I browse a while ago http://www.exploretalent.com/modeling which also showing different kind of articles and modeling auditions maybe it can help you. By the way, thanks for this article.